Your blog is not a part of your website. It IS your website. 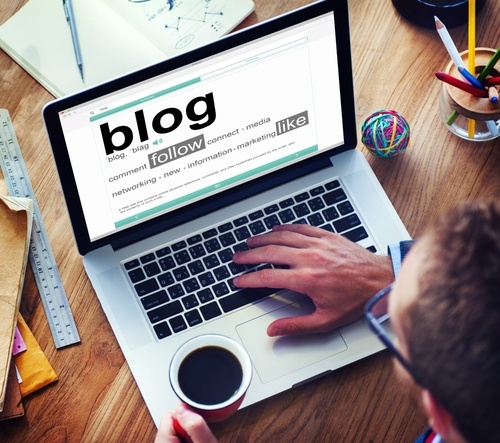 Your blog is where you produce regular content that discusses important aspects of your field. Your blog should be the lifeblood of your website, not some semi-useless organ like your appendix that you can live without. 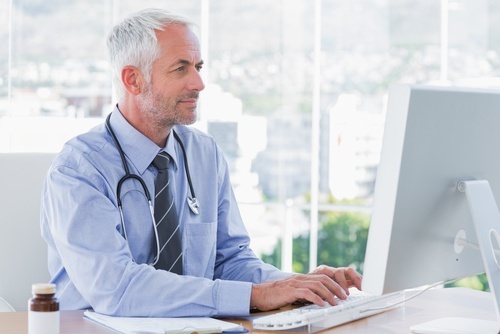 Your blog is where you should be answering questions that your patients are asking. And no, they’re not usually asking questions specifically about your practice, they’re asking questions about their own problems. All too often we see medical websites using their blog to talk about the services they provide, and how well they provide them. And while it's great to let potential patients know more about you, blog articles are the wrong place for that. Site pages are for promoting your practice's strengths. Your blog is for information about your field of expertise. If you need blog topics, simply listen to the questions your patients regularly have. Start with the most common questions you here them ask, or ask your staff to draft up 20 questions they get asked the most. That is the start of your first 20 blogs. And as you get into it, you’ll come up with even more ideas. Check out this article for more tips on generating great blog topics. This CTA is found at the end of an extensive product review of a portable CPAP device used in treating obstructive sleep apnea. After reading the article, visitors hopefully find themselves asking, "where can I get one of these?" This CTA reinforces the benefits that having this device can have – by allowing patients the ability to continue therapy outside of their bedroom – and gives instructions for the next step in accepting the offer. Have a CTA in at least one place on every page of your website. If it’s your home page, have one on your banner. If it’s a site page, have one in the sidebar or after the content of your page. If it’s a blog post, at least one CTA should be in the sidebar, and a CTA relevant to your article should come in at the bottom of the content. Landing pages are different from site pages in that they exist solely for the purpose of capturing a visitors information through the use of a form, and thus converting them into a lead. CTA's are often the gateway to a landing page. Visitors see a unique offer such as a free e-book, click on the CTA, and are then taken to a landing page where they submit a form to receive the offer. How much information you request from the visitor on your landing page's form should reflect the value of the offer. A visitor must feel that the information they give is worth the offer they will receive. When creating landing pages for free e-books, or blog subscriptions a first name and email address are usually adequate enough. If the landing page is for a service you offer (free or paid), you may want to ask a few more targeted questions in your form to help you better understand your visitor. 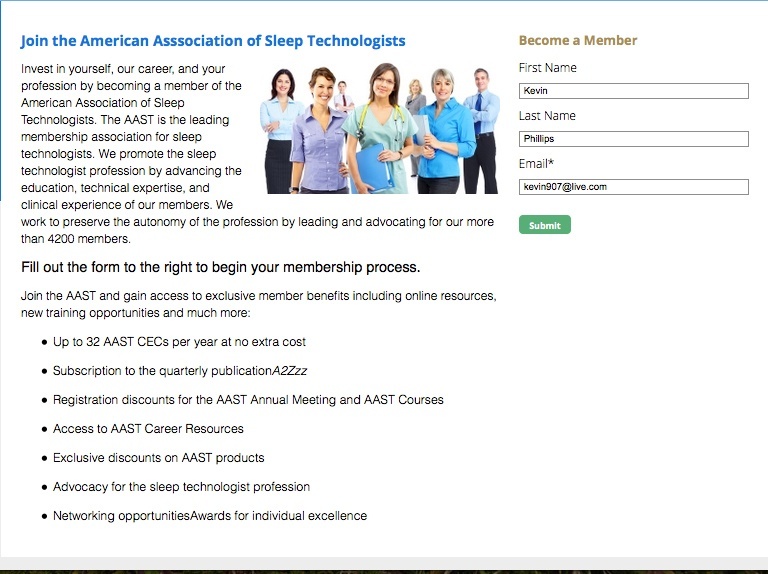 This landing page is aimed at getting current RPSGT's to become members of the AAST, and lists the many benefits of joining the community. And the best part is, all the visitor has to do is give their email address. First name and last name entries are optional and the only required field is the email address. Capturing a visitors information converts them into a lead through which the company can now see all the places on the site this person has visited. This allows the company the ability to send the lead additional offers to them taking the lead further through the buyer's journey. What do you want your visitors to see after they've filled out a form on a landing page? Many companies will tell you that a small inline message thanking them for taking the offer is enough. There are several reasons why a "thank you" deserves it's own page rather than being found on the landing page of the offer. For one, if using Hubspot best practices for landing pages, all navigation menus will have been removed. When the goal of the landing page is to capture information this is a good thing as it removes any possible distractions such as being able to easily navigate to another part of the site. But if you have an inline thank you message, it can leave the new lead stranded on your landing page and they will either have to click your logo to return to the homepage (and many people do not realize this is an option), or they may simply close out the browser and go somewhere else. Take a good look at your home page and ask yourself what you like about it. What you don’t like about it. Does it look clean or does it look cluttered. One mistake we see too often with medical websites is that they want to cram everything they have to say about themselves and what they offer all on one page. When it comes to homepages, less is more. Because if you’re doing things right by blogging regularly, your home page won’t be the first page they see of your site. They should be reading your blogs, and if they’re not clicking the CTAs in the article, then they should be going to other areas of your site to learn more about YOU. 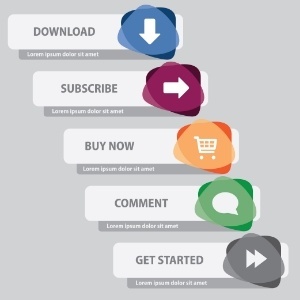 When you correct these 5 key areas that many of your competitors are probably missing themselves, you will see a dramatic shift in not only traffic to your site, but casual visitors converting into leads that you can then help nurture through the buyer's journey by creating new content and offers they will find valuable. Contact us today to get your free Inbound Marketing Assessment!